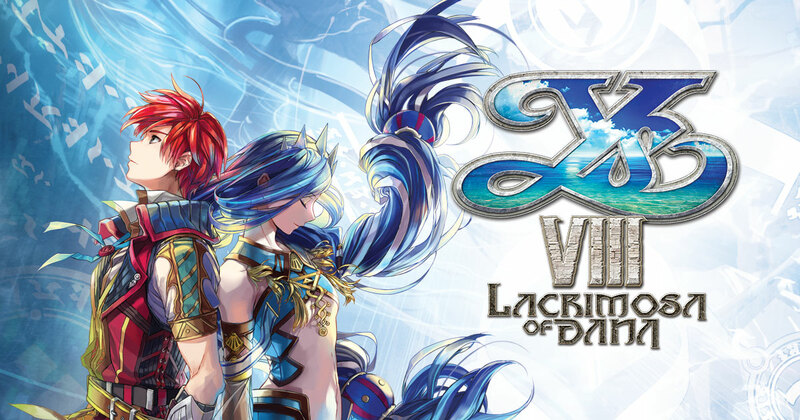 It took a long time for Ys VIII Lacrimosa Of Dana, the latest entry in the series by Falcom, to be released on PC, with publisher NISA delaying the game multiple times to release the game in the best possible state. Sadly, it seems like the additional development time didn’t prevent the PC version from being plagued with issues. A few minutes ago, the game’s graphics options have been revealed, and they are incredibly barebone. 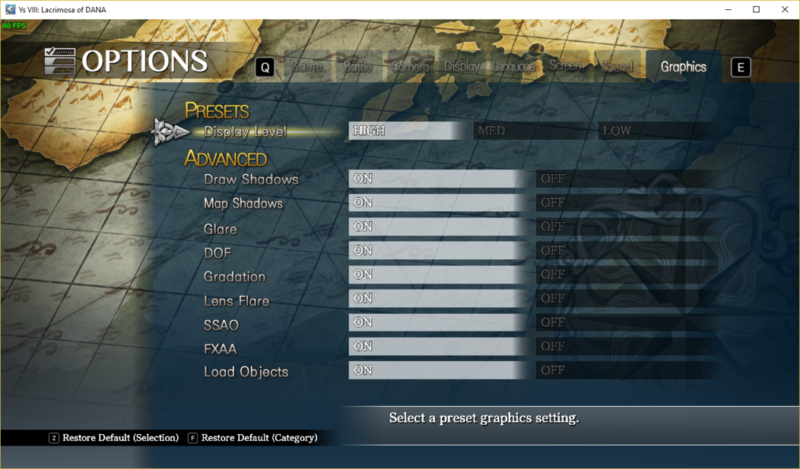 As if the barebone graphics options weren’t enough, Ys VIII Lacrimosa Of Dana on PC has a fixed internal resolution, gamepad issues, and bad mouse + keyboard support, according to a review from a beta tester. It’s a lazy PS4 port through and through; barebone graphical options, fixed internal resolution (as in, the render resolution doesn’t change along with the screen resolution, so your PC will use the same resources on 640×480 or 4K. It doesn’t matter), gamepad issues, horrendous keyboard+mouse support… A Dark Souls 1 PC tier port, if you want a comparison. The most problematic issue would be the internal resolution being fixed, because it limits a lot what kind of machines the game can be run in, so don’t trust the system requirements; they don’t state this detail. More issues are also being reported, so it definitely looks like NISA didn’t manage to fix everything in time for release. It’s a real shame, as the game is one of the best action role-playing games released in years. Ys VIII Lacrimosa of Dana is now available for PC, PlayStatìon 4, PlayStation Vita in all regions. It will release later this year on Nintendo Switch.